The International Plumbing Code (IPC) is a proven, comprehensive model plumbing code that works seamlessly with ICC's family of building codes. It sets minimum regulations for plumbing systems and components to protect life, health and safety of building occupants and the public. The IPC is available for adoption by jurisdictions ranging from states to towns, and is currently adopted on the state or local level in 35 states in the U.S. 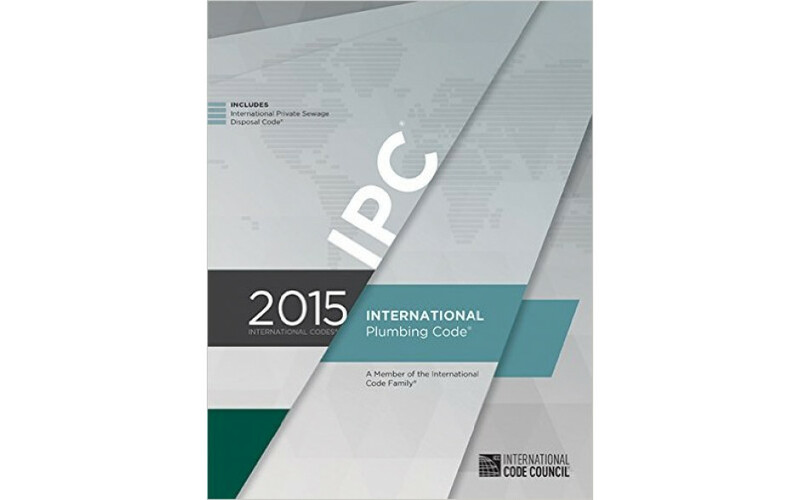 The IPC is built on the proven legacy of the BOCA National Plumbing Code, SBCCI Standard Plumbing Code, and ICBO Plumbing Code.